Forgive me, I have knees on the brain. (What’re those lines in the chorus of the Cage the Elephant song, “Aberdeen“? “Hold the phone/Hit repeat/You’ve got me foamin’ at the knees…”?) 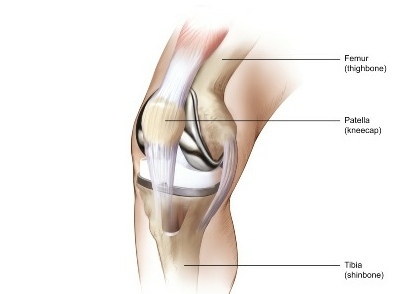 I don’t know really what viability Aristotle’s organic theory has as science, if any, but going through knee replacement surgery (this is my second) makes the whole homonymy jig seem like it might not be up. The doctor installs a “knee”. Then the recipient, the therapists and pain team up to see if they can clear the metaphysical hurdle between “knee” and knee. –Anyway, this is my new therapy mantra (repeated, in good sense, silently): “Make it a knee, make it a knee, make it a knee”. « A Philosophy of Considered Experience?